The judicial field is full of high profile cases managed by superbly knowledgeable minds. These folks are the backbone of the judicial system and they are in charge of maintaining law and order. 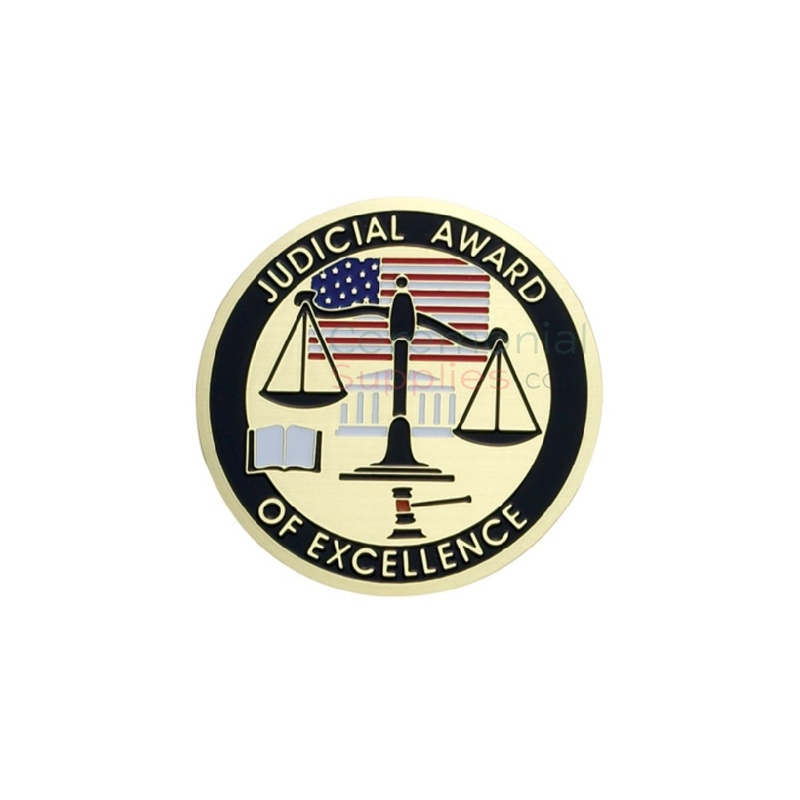 The Judicial Award of Excellence Medal honors those members of the judicial system that maintain checks and balances ands holds parties on both sides, the government and the individuals, accountable.